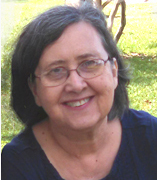 Jean has over 30 years of experience as a counselor, teacher, trainer, and writer. 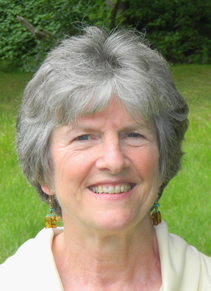 She has studied Vipassana meditation since 2001 with teachers at the Insight Meditation Society in Barre MA. and has taken professional training through the Center for Mindfulness, UMass. Medical School (founded by Jon Kabat-Zinn, Ph.D). She is a CFM qualified MBSR teacher and has 7 years of MBSR teaching experience. Another important influence has been Nonviolent Communication (NVC) which brings Gandhian nonviolence principles to communication in conflict situations. Jean says: “NVC helps me understand how to use the empathy, awareness and presence that I develop through my Vipassana practice”. I have worked with Jane and Jean and am impressed with their knowledge on mindfulness and effective communication. Their integrity and deep caring was also evident again and again. Thank you Eliane for your kind words.